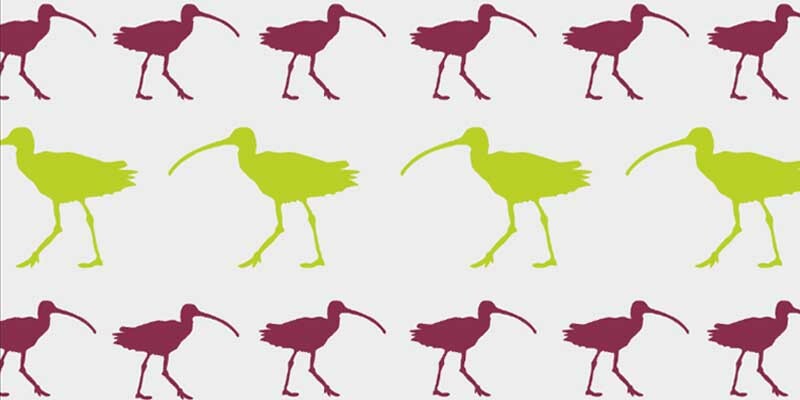 Join us and a host of partner organisations for a day to celebrate our most threatened bird species, the curlew. There will be a walk to a popular breeding site on the outskirts of Ysbyty Ifan with curlew expert Dr.Rachel Taylor of BTO, followed by activities, talks and cake in the village hall at Ysbyty Ifan. The winner of Ysgol Ysbyty Ifan’s curlew drawing competition will also be announced. Bring your friends and family along for this celebration of all things curlew in anticipation of World Curlew Day the following Sunday.